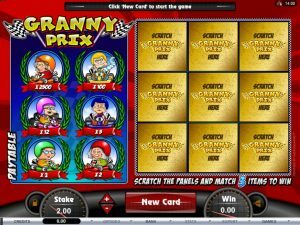 The NetEnt slot features the famous jockey and eight-time champion Peter Scudamore. 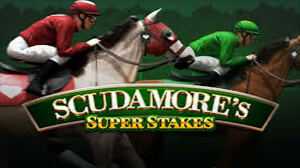 NetEnt has unleashed its first-ever sports-themed, branded product, a new video slot titled Scudamore’s Super Stakes. This 5-reel 3-row game with 20 paylines features the famous jockey and eight-time champion Peter Scudamore. So get ready for plenty of excitement as the new release features some of the most renowned races in the world, such as Prix de l’Arc de Triomphe, Dubai World Cup, Kentucky Derby, Royal Ascot, Breeders Cup and Melbourne Cup. 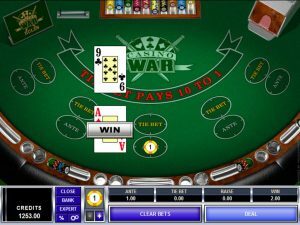 A wide selection of exciting and potentially lucrative features will further enhance the overall gaming experience. These features are Random Lucky Horseshoe Wilds and the innovative Bet Slip feature, with the latter paying special attention to player retention. Using the Bet Slip feature, players can bet on a specific symbol landing in a certain number of spins during the game. The bets made using this option are saved across gaming session, so players can return later and continue where they left off. With a bit of luck, punters can win prizes of up to 1,242x their wager! 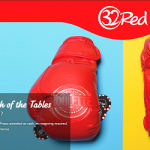 Once activated, the Peter’s Classic Cup bonus feature will change the layout of the game to 5×4, increasing the number of paylines to 32. Players can back their winning horses in this feature, with uncapped free spins and prizes going up to 5,000x the stake on offer. Commenting on the launch of the new release, Bryan Upton, NetEnt Director of Games said his company was delighted to partner with Peter, as he wasn’t just a true legend of the sport but a true personality that had imbued his knowledge, charm and character into this game. Upton added the Bet Slip feature would definitely be popular with players and punters throughout the year, but Peter’s presence, voiceovers and advice throughout the development process should win over most of the horse racing fans out there. Peter Scudamore said he had worked closely with NetEnt to create this game and help capture the fun and thrills of horse racing. He pointed out he was proud to put his name to the game, especially as it was a first-of-its-kind for the renowned developer. 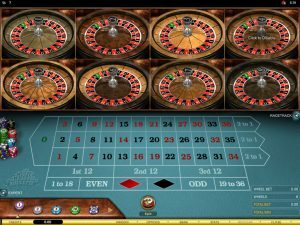 The game can be played at online casinos powered by NetEnt.